Dr. Todd Cason, Superintendent, will host the first-ever Community Conversations with Valdosta City Schools. This event will be held on Tuesday, January 16 at 6:00 pm in the cafeteria of Valdosta Middle School. All community stakeholders, parents, guardians and students are encouraged to attend. This community conversation is just that, an opportunity to ask questions, offer suggestions, or just good, open discussion with the superintendent. This is not a meeting of the Valdosta Board of Education. 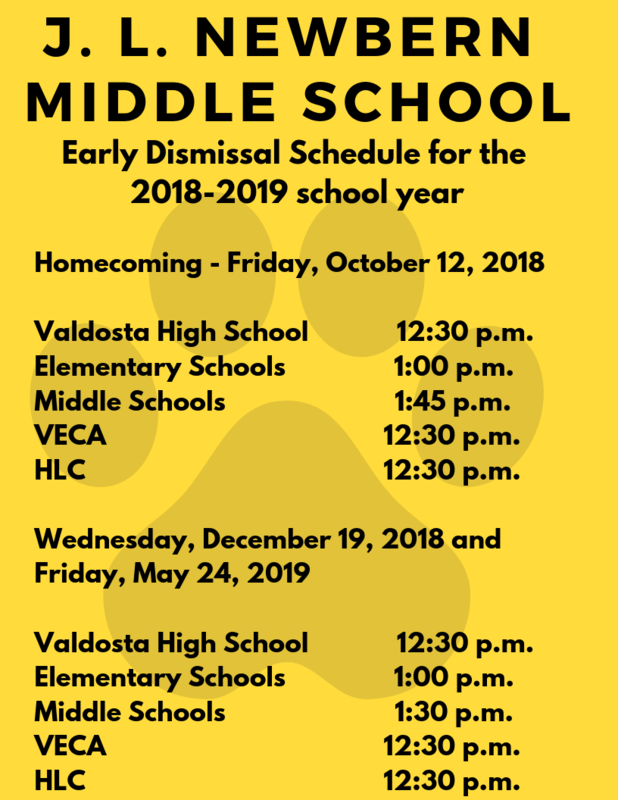 For more information contact Valdosta City Schools at (229) 333-8500.